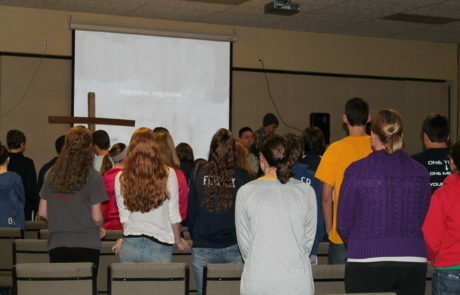 Helping Teens Focus on Jesus! 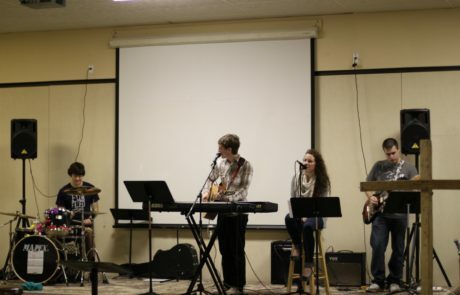 The goal of our youth ministries is to help youth take their hearts of stone and turn them into hearts of flesh. We make sure our youth have opportunities to have fun and participate in group activities. Please check out our Facebook page for the latest events. Sunday School meets at 9:30. We separate our Junior highers and our Senior highers. We have opportunity to share prayer requests and then study a particular theme or idea for the morning. We cover books of the Bible, character studies, specific themes in the Bible (such as end times) we also look at current/ relevant themes that impact teenagers’ lives. This is a great opportunity to come and see who is in the same grade or the same age as you. Don’t forget the doughnut holes before you come to class! Our Bible Study meets on Wednesday Nights from 6:30-8:15 during the school year. We have a time of fellowship at the beginning. We then take time to share prayer requests and then we study the Bible. 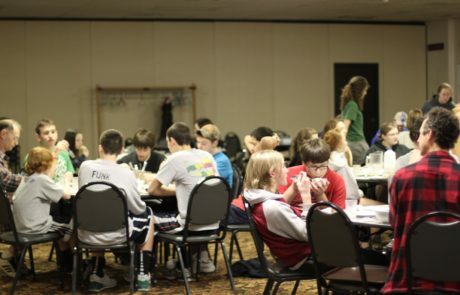 This is an opportunity for our teens to take an in-depth look at the Bible and what it says. Some of the themes we study are Apologetics, what we believe about the Bible, peer pressure, choices, Jesus, and the end times. We invite you to come… we meet in our youth room in the basement! Overtime happens on Sunday Nights from 6:30-8:30. We begin our time with a time to hang out and get caught up on what’s been going on in life. We then have a group game. 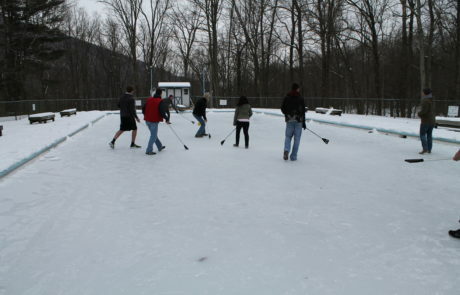 This usually involves teams where teens have to work together to accomplish a goal. We also do extreme dodgeball, rock, paper, or scissors. We also play 3 ball soccer and mat ball. Sunday Nights are a time for you to come out and enjoy our gym and spending time with your friends. We end the night by having a snack and a devotional lead by one of our leaders. We also do small groups two times a month, where the teens get to meet with a leader and catch up on life and share anything that is going on in their lives. We also use this time to talk about specific issues brought up in our devotional time. We meet in our gym… so come ready to have some fun and some food with a group of teens! Each winter we take the second weekend in February and retreat to Camp YOLIJWA (about 20 miles from Carlisle). 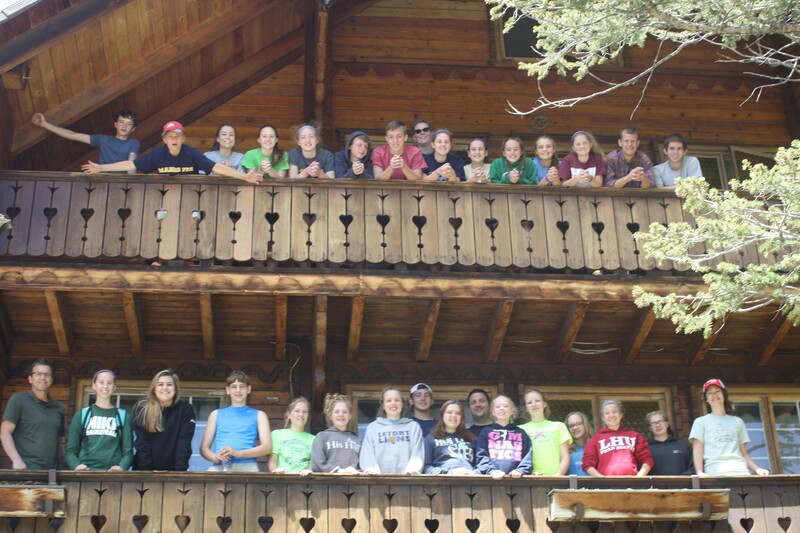 This weekend is full of activities, games, food, sledding, worship, and Bible teaching. This weekend has become a highlight of our youth ministry and we have seen God work in our group each year to challenge us to continue to turn our hearts of stone to hearts of flesh. There are financial scholarships available if there is a need. Please sign up by the last weekend in January so we can make sure we have accurate transportation and sleeping arrangements. 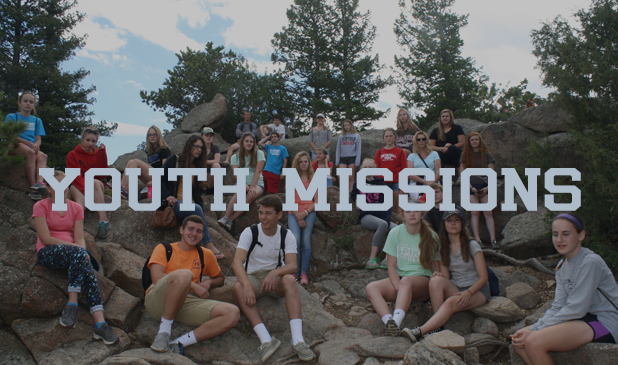 Every year our youth group takes a mission trip. We have seen God at work on these trips. Not only is God at work in the hearts and lives of those we serve and minister to, but he works within us as well. Most of our trips involve a service project along with community outreach. We are so excited to see how God will use us and what He will do not only in our lives, but also in the lives of those we touch. 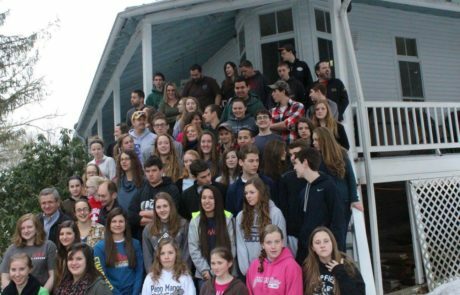 Previous trips have included Tampa FL, Camp Pinnacle (New York), Camp at Old Mill (Coatesville, PA), His Hill Bible Camp (San Antonio, TX). **Bring your bags on Friday, June 29th @ 6:30 PM to the church, so we can weight them ahead of time. Your bags cannot be over 50 lbs. It takes many people to have a successful youth ministry and we wouldn’t be successful without the faithful work of our youth leaders.